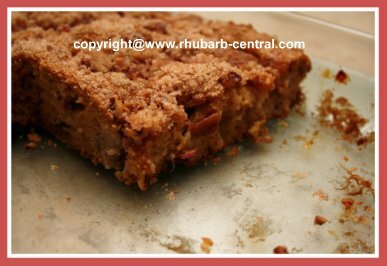 This Rhubarb Coffee Cake Recipe makes the best, amazing, moist rhubarb cake, and includes sour cream! You can serve it warm or cold with, (optional), whipped cream or ice cream. 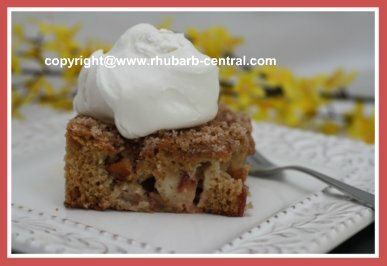 I made this recipe today, with the first of this season's rhubarb! 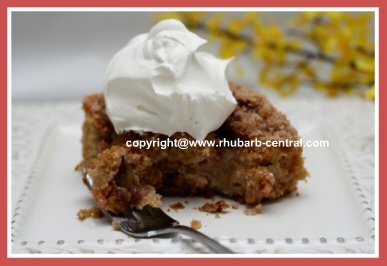 In the Spring, rhubarb is the first thing up in the garden ... faithfully coming back, year after year. Reminds me of God's faithfulness and promise of the changing seasons. I love spring, especially after a long, cold winter! 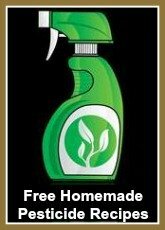 Note - If you need a recipe that is "nut free" you can substitute oatmeal in the place of the walnuts or the pecans. 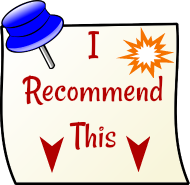 One friend has said that she uses applesauce instead of the shortening, so if you prefer you could substitute accordingly. 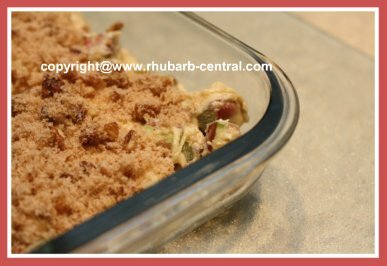 If you are using frozen rhubarb, thaw it in a sieve over a bowl, and discard the excess liquid. In a small bowl, mix the granulated (white) sugar, melted butter and the nuts, and set aside. In another bowl, cream together, (using a fork), the brown, sugar, shortening and the egg. 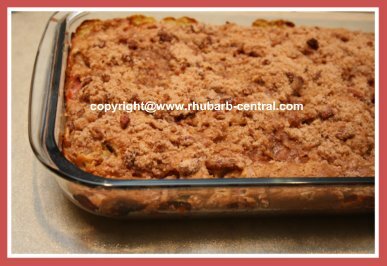 Add the flour, baking soda and the salt alternately with the sour cream to the creamed shortening mixture. 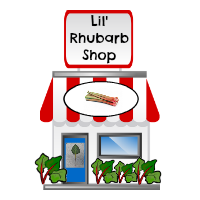 Lastly, stir in the chopped rhubarb. Transfer the batter to a greased, 9" x 13" baking dish, (I used a glass baking dish). 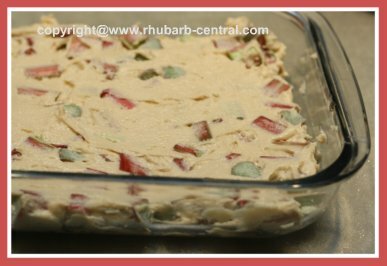 Sprinkle the reserved mixture over top of the batter in the baking dish. Bake at 350° F for about 45 minutes, or until a toothpick inserted in the center comes out clean. Serve warm or cold with ice cream, whipped cream or Greek Yogurt.